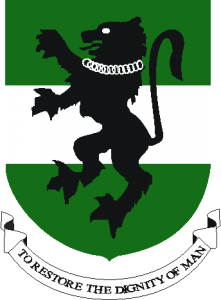 University of Nigeria, Nsukka, UNN JUPEB supplementary admission list for the 2018/2019 academic session has been released. How To Check UNN JUPEB Supplementary Admission List. I love this information, thanks for sharing.